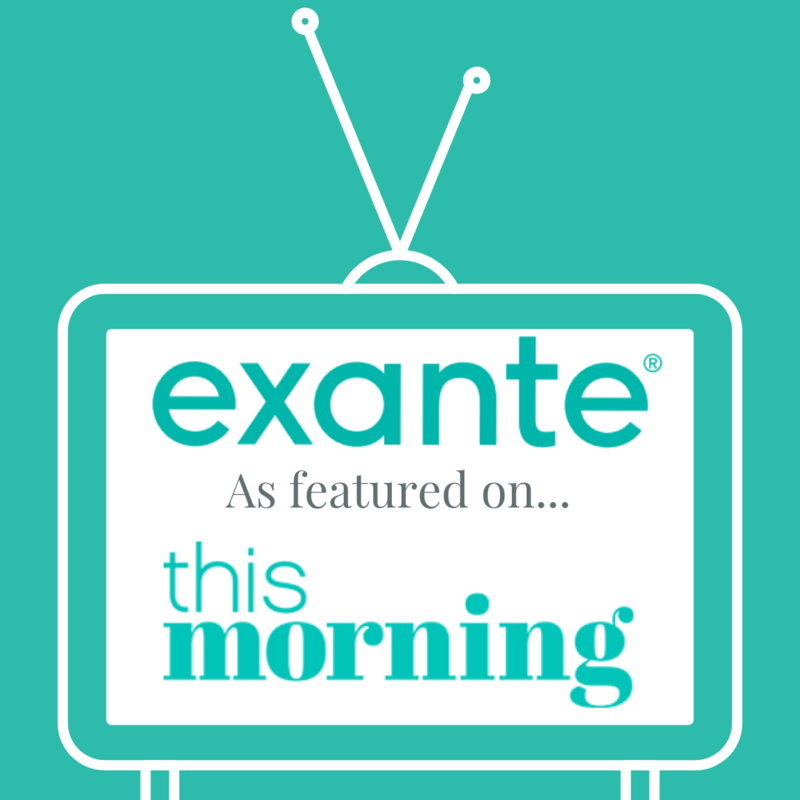 The Hub » Did you see Exante on This Morning today? 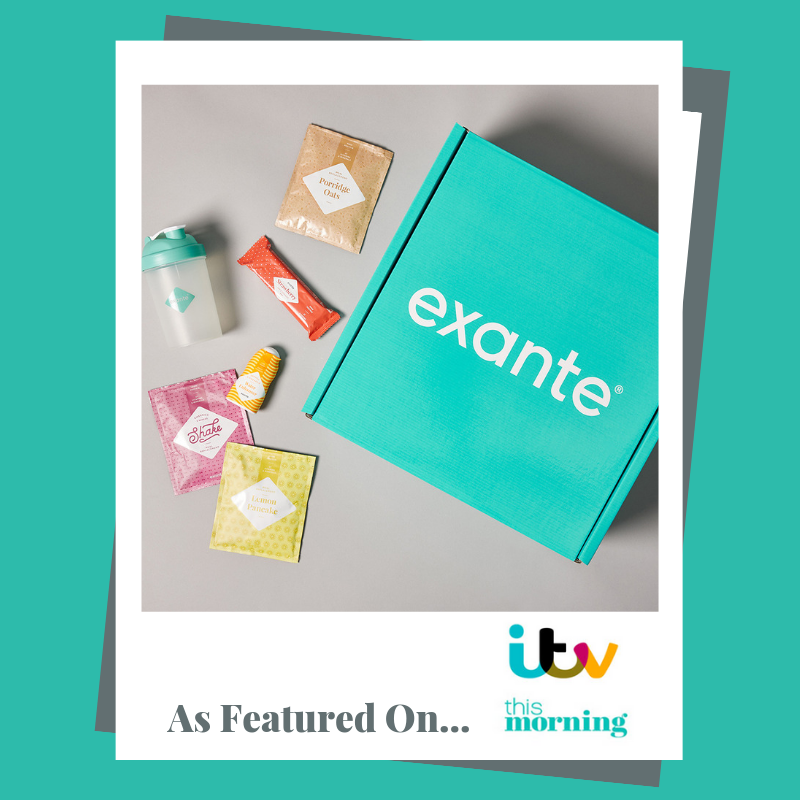 Did you see Exante on This Morning today? Exante was featured on This Morning with Holly Willoughby, Phillip Schofield and Dr Zoe Williams. Our 2 week plan was heavily featured that is only £39.99! We also offer a 4 week plan that costs £2.50 per day! Have a great week and don’t hesitate to contact us if you need anything.